Various Citizen catalogs from the 1970's. Last edited by akable; 06-08-2014 at 08:27 AM. 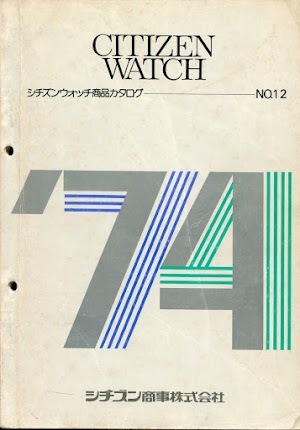 Here is the 1974 No.12 (December) Japanese catalog. This catalog has numerous interesting models from a very varied range of technologies and series. These include a single LCD model, quartz, Hisonic, Cosmotron, Leopard, Glorious Citizen, Citizen Highness, Adorex, V2, bullhead chronograph and Challenge Golf models. Thanks a lot for this catalog! 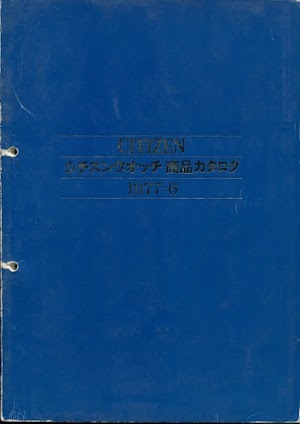 It's a very good help to find special models of Citizen. 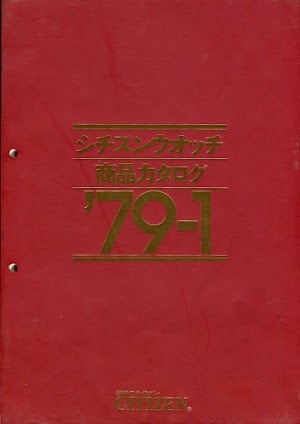 Thank you so much for the 1974 catalog. An indispensable thing. It is a pity that there are no earlier or later directories of the time.